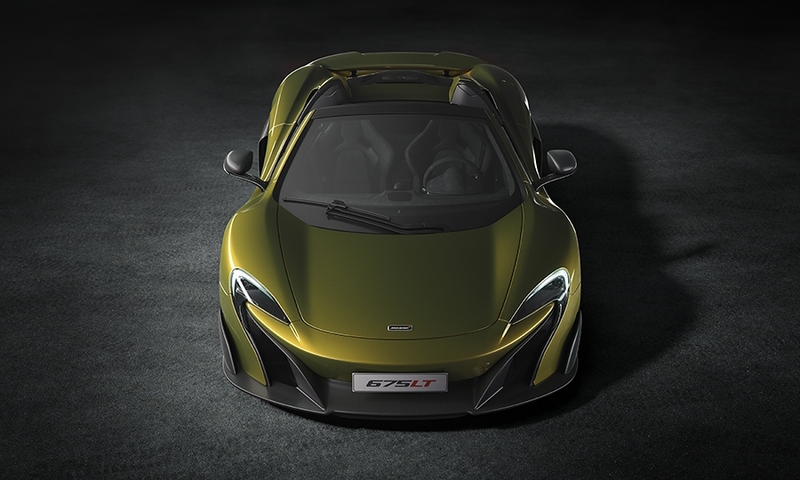 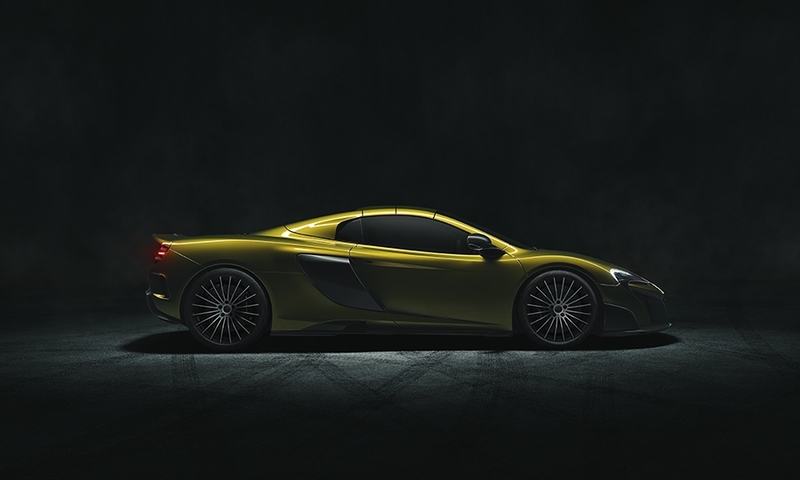 The 675LT Spider is based on the 675LT coupe, itself a lighter, faster version of the 650S. 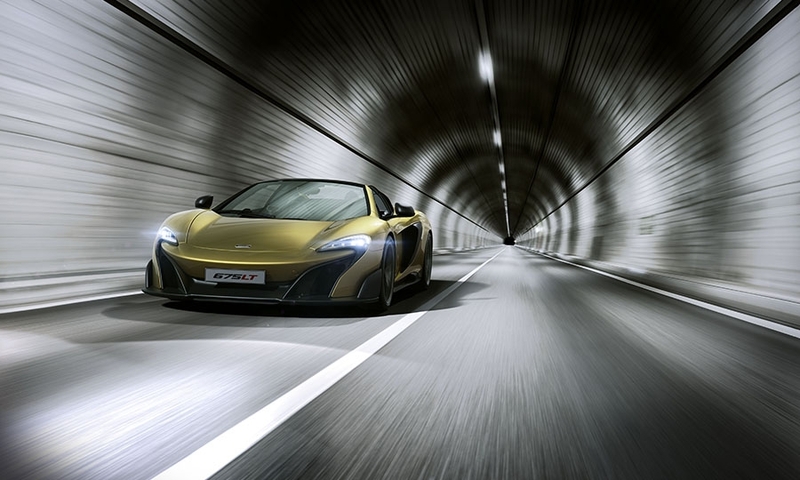 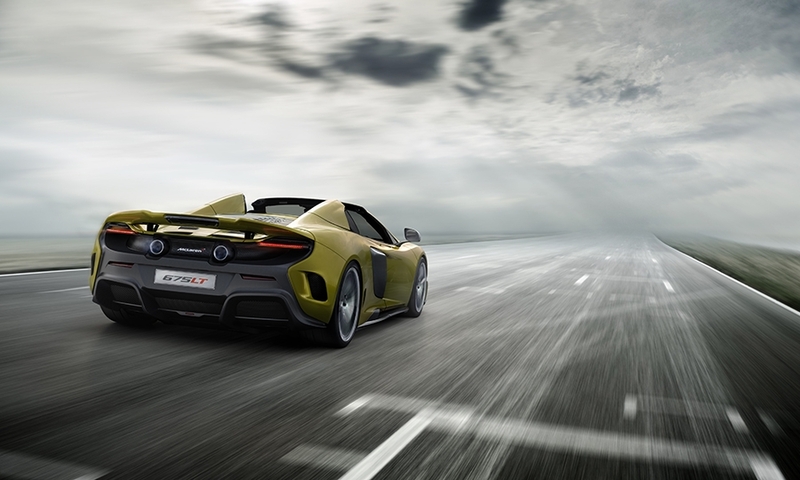 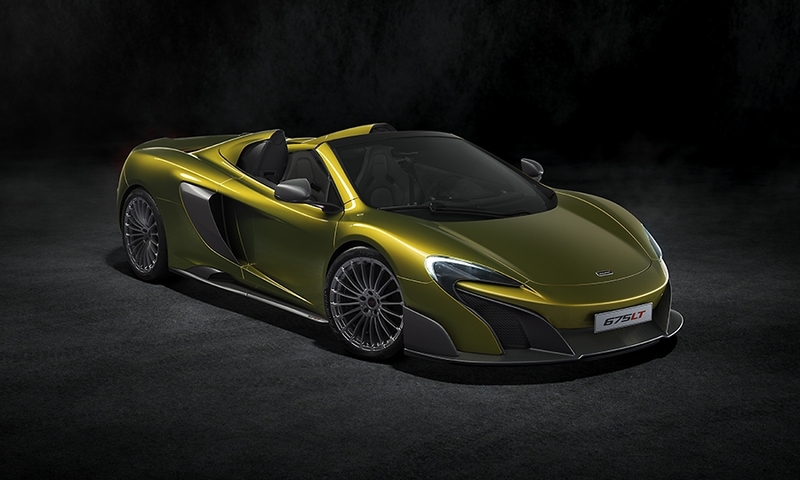 McLaren will make just 500 examples of the 675LT Spider globally. 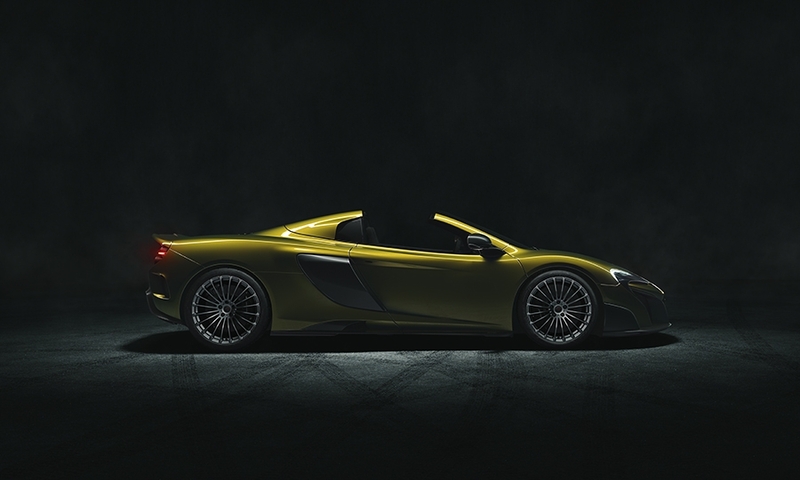 Like its fixed-roof brethren, the 675LT Spider uses a 3.8-liter, twin-turbocharged V-8 that generates a devilish 666 horsepower and 516 pound-feet of torque.